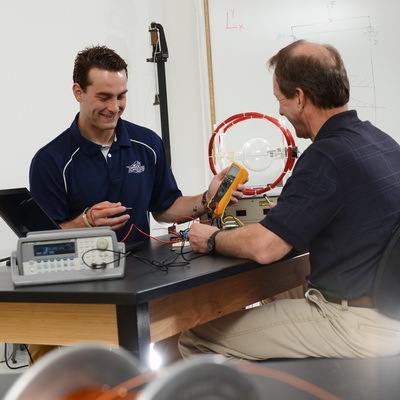 The Department of Physics & Astronomy at Washburn prepares you to work in fields related to physics and engineering. Students who graduate with a bachelor's degree in physics are well situated to join the workforce in physics or engineering fields or to continue their education in graduate school. Some of our graduates have even ended up studying law. Students who graduate with the Associate of Engineering-Physics are ready to transfer to any school that offers a four-year engineering degree. 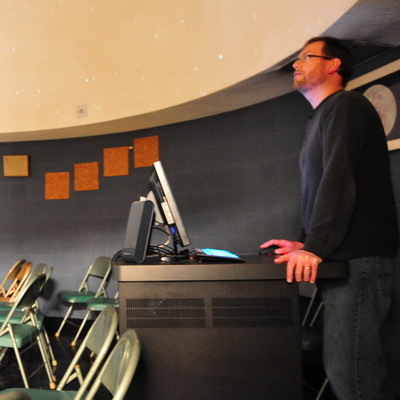 The Physics & Astronomy Department houses and operates the Crane Observatory and a planetarium, hidden gems in Topeka. Check it out during an open house and view the night sky through a Warner & Swasey refracting telescope built in the late 1800s. 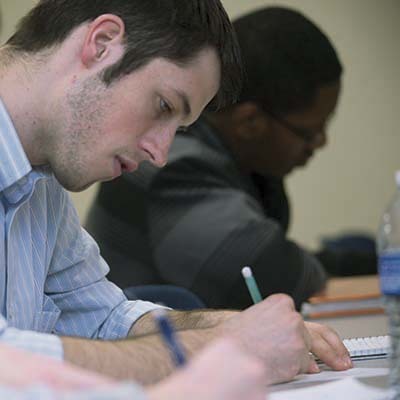 Scholarships of up to $2,000 per year are available for physics students at Washburn University. The department's research focus is primarliy in computational physics, but we work on a wide-range of topics.